Pinto beans are native to Mexico, and are use in many traditional dishes of this region, including refried beans. 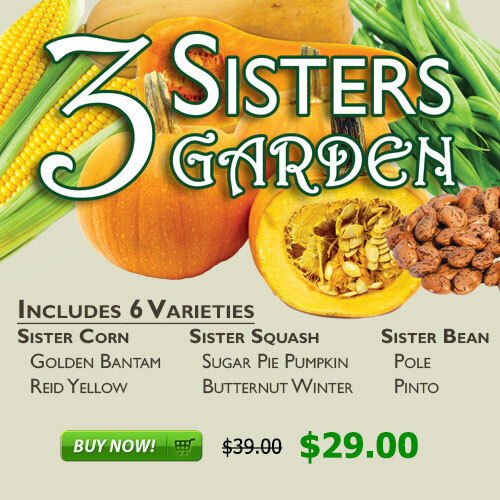 Pinto typically take around 90 days to grow as a dry bean, but can be harvested sooner and eaten as a green snap bean. 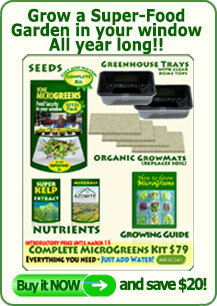 The plants are low growing, runner types that will grow to around 20" tall. Sow seeds 4" apart, with 24-36" between rows and thin as needed. 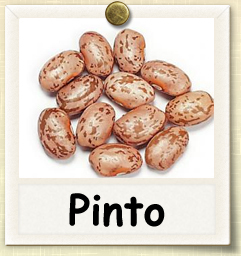 As they are native to subtropical regions, pintos can be sensitive to cold and will grow better in a sandy but fertile loam.